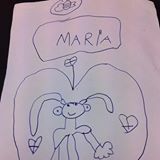 @princessmeusope is on Carousell - Follow to stay updated! 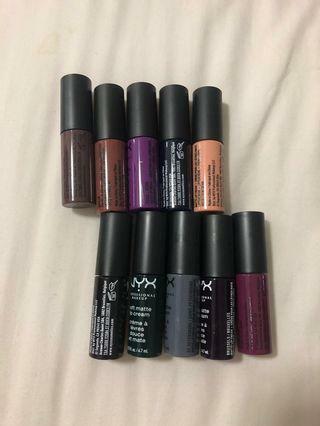 10 different lip cream colours. All new & not tested. 4.7ml each. 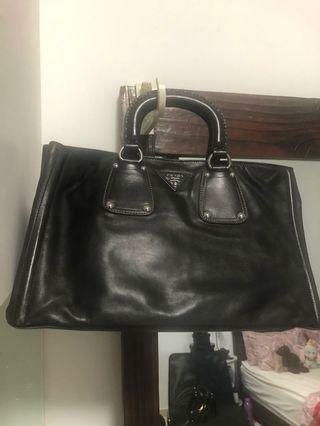 Big genuine PRADA handbag. Used few times but leather is still good. No dust bag though. 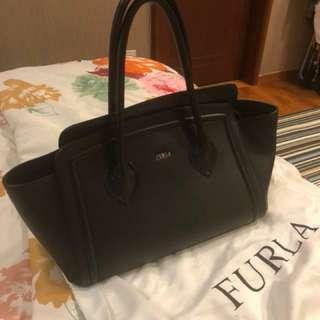 Used authentic h/bag but still in good condition. Woven Tote crafted fm ribbon. Three compartments inside. About A4 size. Authentic!! 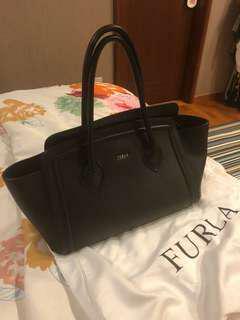 Used few times only & still in good condition 10/10. 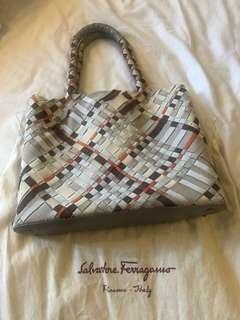 Authentic & still in good condition. Comes with dust bag. 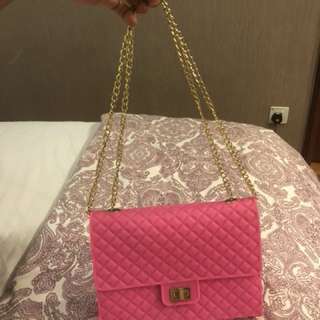 Rubbery pink h/bag with gold colour adjustable strap. Bought in Italy. Used only once. 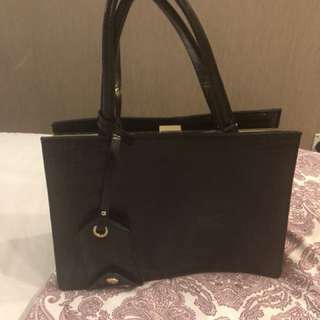 Black h/bag with 2 compartments. Used only twice. Still in good condition. 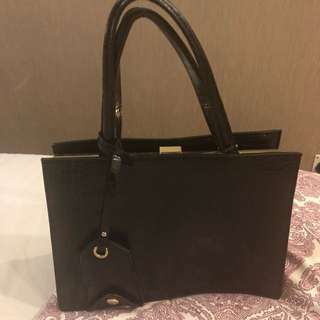 New & still in good condition h/bag by ZARA. Used only about twice. 2 compartments.